The Tawny is a very fine Graham's Aged Tawny. 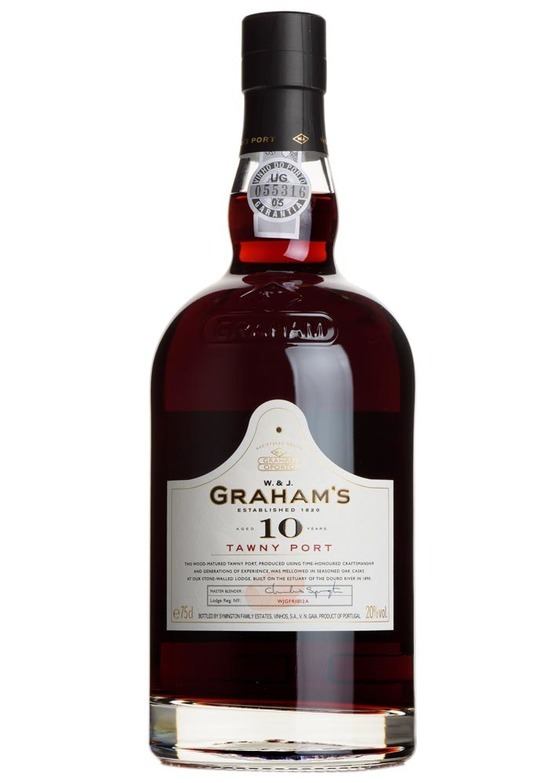 Matured for an average of seven to nine years in seasoned oak casks, this is Graham's Master Blender's personal interpretation of a fine, old, wood-matured Port. Complex aromas of orange peel and cinnamon aromas, prunes, raisins and figs. A full and generous flavour, with a long, clean finish.